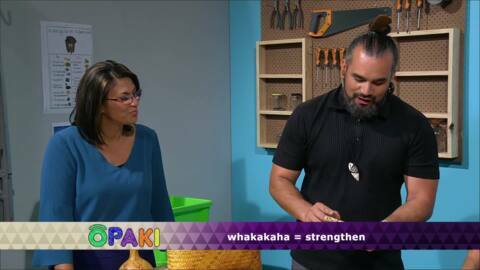 Series hosted by Pānia Papa, using a range of games, music and activities to teach te reo Māori. 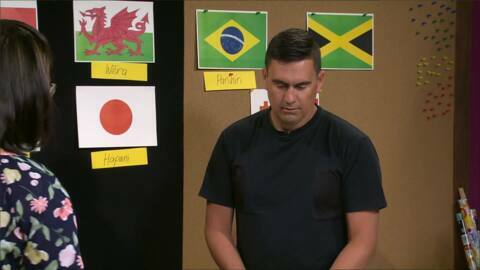 This week's students are Alroy Walker, Kayla Hemara and Leon Hemara. 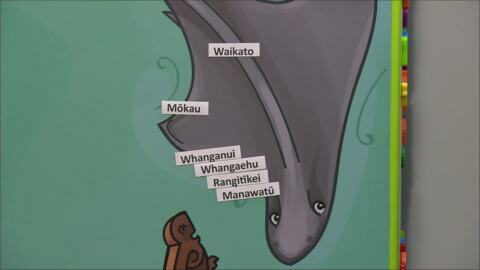 Series hosted by Pānia Papa, using a range of games, music and activities to teach te reo Māori. 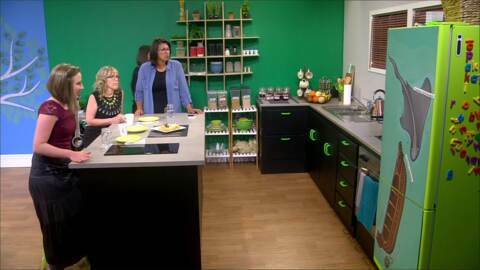 This week's students are Lili Crockett, Sharon Holt and Oceane Imber. 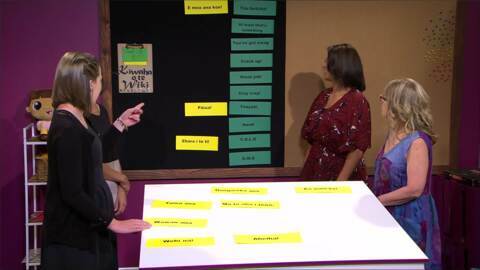 Series hosted by Pānia Papa, using a range of games, music and activities to teach te reo Māori. 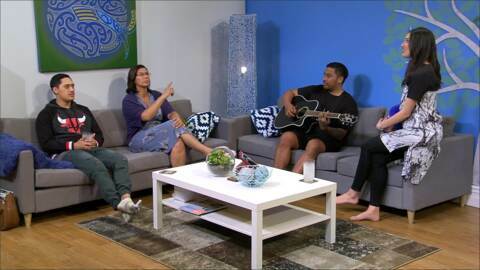 Pānia will recap topics and highlights from the Ōpaki whare this week. 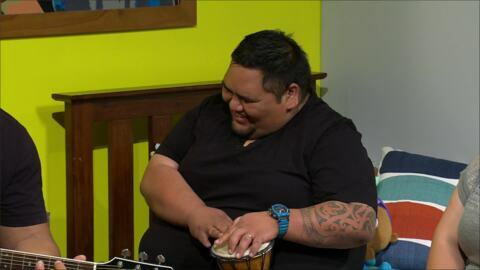 Series hosted by Pānia Papa, using a range of games, music and activities to teach te reo Māori. 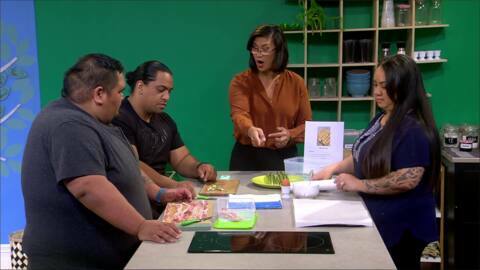 This week's students are Akiko Maruno, Eve Henderson and Ngatai Walker.